Herban Planet, LLC Aug 30, 2016 According to 67% of American doctors are in the favor of using it as a medical option. 33%, on the other side, are staunch opponents to use it as a medical drug. In the earlier days, usage of Cannabis (majorly known as Marijuana) was chiefly marginalized to cigarettes. It never occurred to any sane mind to use it as a medical drug. But, it happened later on as more avenues of medical research confirmed its usage as medical drug. According to 67% of American doctors are in the favor of using it as a medical option. 33%, on the other side, are staunch opponents to use it as a medical drug. 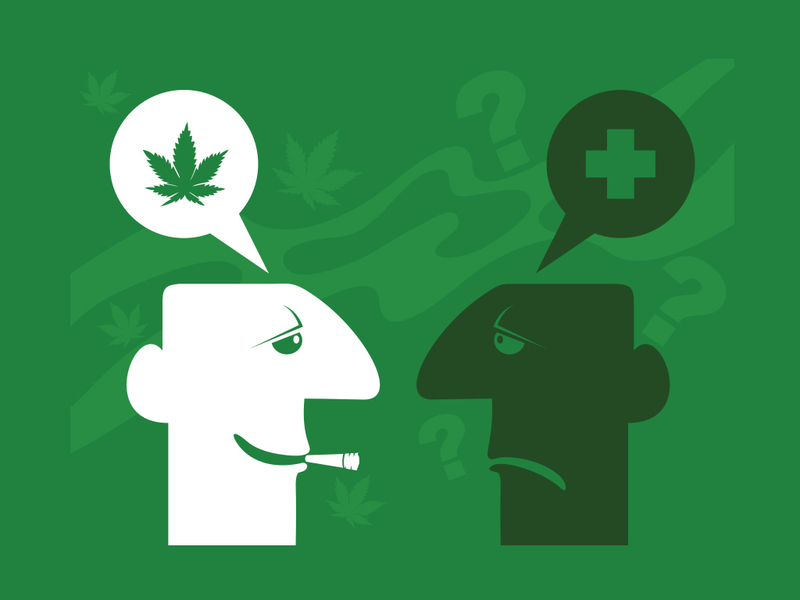 Surely, the opposing opinions of opponents carry weight not to use Cannabis as a medical option. But, some facts are written below which distinguish the difference to take Cannabis as a medical option and cannabinoids as disease carrying agents in different disease. The people fall prey to diseases because of its crude use and spewing fume out of unrefined cigarettes. In the diseases like nausea, vomiting, cancer chemotherapy, anorexia and cachexia in HIV/AIDS, chronic, especially neuropathic pain, spasticity in multiple sclerosis and spinal cord injury there is strong evidence for medical benefits. In other brain cognitive diseases like epilepsy, pruritus and depressions of various kinds, a large amount of data is available and the research is steadying on these issues. Marijuana use can be used to treat and prevent the eye disease glaucoma, which is the causal of pressure increase in eyeball, damaging the optic nerve and causing loss of vision. Marijuana decreases the pressure inside the eye, according to the National Eye Institute of United States of America: "Studies in the early 1970s showed that marijuana, when smoked, lowered intraocular pressure (IOP) in people with normal pressure and those with glaucoma." These effects of the drug may slow the progression of the disease, preventing blindness. These are the benefits of using Cannabis as a medical drug. But, it has a darker aspect as well. Many people get addicted to it. They hamper themselves socially, mentally, physically, economically and cognitively. They become aloof from society and their loved ones. Its excessive use may lead towards Schizophrenia, Alzheimer and other memory loss disease. But, as it has medical viability so it should be used for human welfare by restricting it positively to medical research only.